Sherwood Owens was born in Kentucky and then went on to study medicine at the universities of Missouri and Pennsylvania. 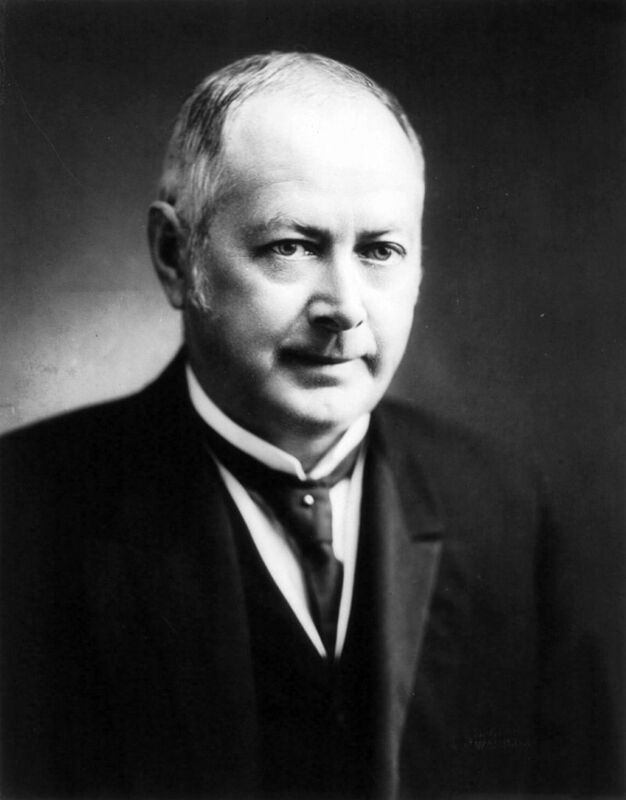 His brother was Samuel H. Owens, Past Grand Master and Past High Priest of Masons in Missouri. Sherwood served as a surgeon for the US Army in the Mexican War. After the war, he moved to New Orleans where he practiced medicine until 1849 when he joined countless others traveling to California with hopes of profiting from the gold discoveries. In Cali, he mined along the Feather River and opened a medical office as well as what would become one of the largest gold mines in California. The trip from New Orleans to California took 128 days and he stayed there a couple years before relocating to Australia where he again took up medicine and mining. By 1853, Owens had already lived a life filled with enough adventure for several men but he was not done yet. In December of that year, he joined the British Yellow Seas Fleet on its way to the Baltic where he served for one year as a surgeon in the Crimean War. Finally, he returned home to Missouri, married Lucy Thurman in 1856 and then headed for the new village of Waco to settle down in 1858. But alas, sometimes life does not go as we plan. The Civil War started up in 1861 and Owens felt compelled to enlist in yet another war, serving as army surgeon for the Confederates for the entire war. When he returned home to Waco in 1865, he helped create the Waco Medical Association and later, the State Medical Association. He lived somewhere in South Waco. Owens had a well-known pharmacy on Bridge Street. In 1869, SA Owens built Waco’s first ice plant in partnership with JE Sears at the cost of $30,000 and it had the capacity to produce 5,000 pounds of ice per day. He was also present at the grand opening of the Suspension Bridge. 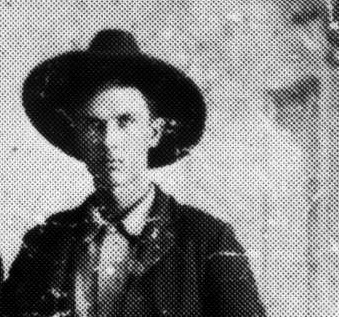 Ever the magnet for adventure, Owens had a particularly interesting year in 1873 when his path crossed with then-famous outlaw Wild Bill Posey. It seems that Owens treated Posey for emergency medical needs, details unknown, and Posey promised to pay the good doctor at a later date. When he did not, Owens sued and won. As a result, Posey was forced to forfeit some land to Owens as payment. Shortly thereafter, in June, Posey and his boys were on the run after killing a few people and before leaving town, they stopped by the house of Dr. Owens presumably to kill him. However, it seems they met their match as at least two of them died and the rest fled with no harm being done to Owens. Posey had similarly threatened the lives of at least four other members of Waco 92 and as a result, many Wacoans formally petitioned to Governor Richard Coke, also a 92 member, to raise the ransom on Posey’s head and increase the Ranger forces tasked with finding him. Posey was killed by an Indian militia on behalf of the state of Texas. 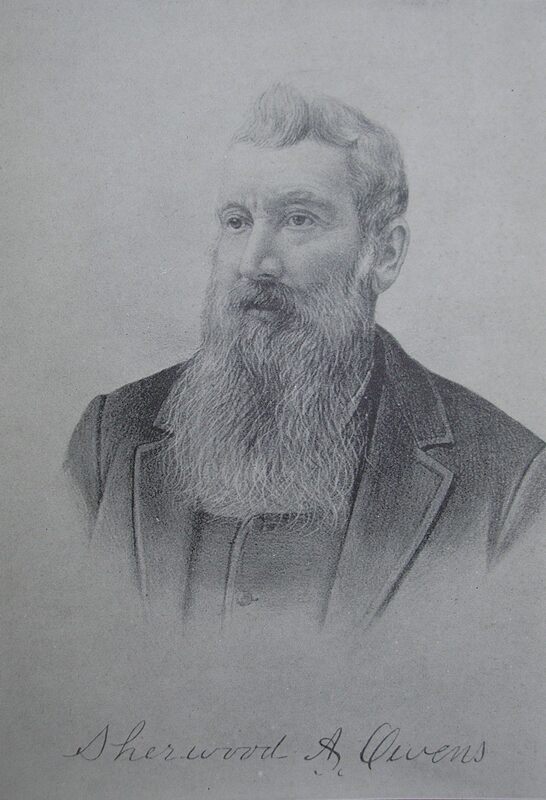 By 1883, Owens grew tired of medicine and retired. He opened SA Owens and Son, an agricultural implement company which was located on Bridge Street. On the night of December 12, 1888, some unknown criminal snuck into Owens’ warehouse on Bridge Street and doused it in oil before setting it on fire. Owens was sleeping in a back room and he barely escaped with his life. In addition to all of his impressive career notes, Owens served on the Board of Trustees for Waco University before it merged with Baylor. He lived right next to the university campus which was located at the heart of where Baylor is today. 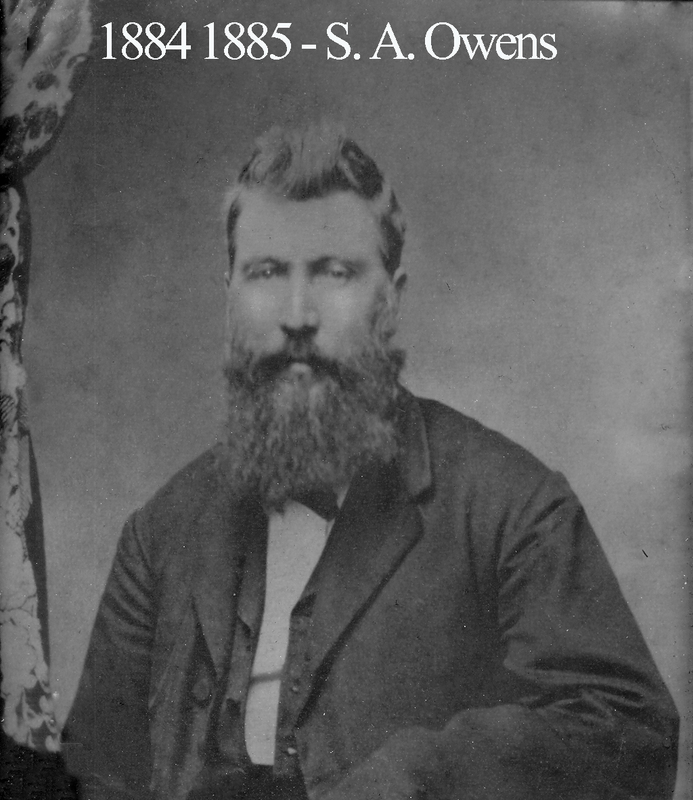 While serving on the Board of Trustees for Baylor, Owens became known as one of the older and more revered members with his long white beard matching the white hat he often wore. On one notable occasion, a young man was in danger of being denied graduation despite reaching the end of his senior year. Dr. Owens inquired as to the reason and was informed that while the limit for demerits was fifty, the student had surpassed that limit by receiving about 125 in his junior year and another 25 in his final year. “Why did he receive the demerits?” asked Dr. Owens. He then learned that the boy had a girlfriend in the Female Department of the school and he also had a cousin in charge of his girlfriend’s dormitory. He took advantage of that connection on so many occasions to visit his “sweetheart” that he was caught about 150 times and thus received the demerits. Dr. Owens replied, “If he got the demerits for visiting his sweetheart, I move we give him his diploma. I’d a done the same thing.” Joseph Speight was President of the Board and disallowed Owens’ initial motion for sake of the fact that it broke protocol. A student simply could not graduate with more than fifty demerits. Owens thought it over for a few minutes and finally made a new motion based on the rule stating that the Board had the ability to remit demerits. “I move that we remit 101 of his demerits.” The motion passed and it left the student with forty-nine demerits. Soon thereafter, Albert Sidney Burleson walked out of the university with a diploma and forty-nine demerits to his name. He went on to become a Congressman and the 45th Postmaster General of the United States. About 1890, Sherwood Owens retired to his ranch near Center City. Just two years, prior, his two sons were working that same ranch when the infamous blizzard of 1888 hit while they were still out in the field. The snow storm struck so quickly and heavily that it froze the boys to the saddles of their horses and they likely would have died. Luckily, the horses managed to carry the boys to a neighbor’s house who used hot bricks from inside the house to thaw them and free them from their saddles. Center City should not be confused with Center, Texas. Instead it was a thriving community several miles west of Waco and just east of present day Goldthwaite. There is a Texaco gas station on highway 84 and a historical marker. This is where the town was and just southwest of the gas station is Center City Cemetery where Dr. Owens was laid to rest in 1903. Sherwood Owens was also a Knight Templar and Commander of Waco Commandery No. 10 during the 1870s.